The Museum will Open for the 2019 Tour Season on Saturday, June 1st, 2019. 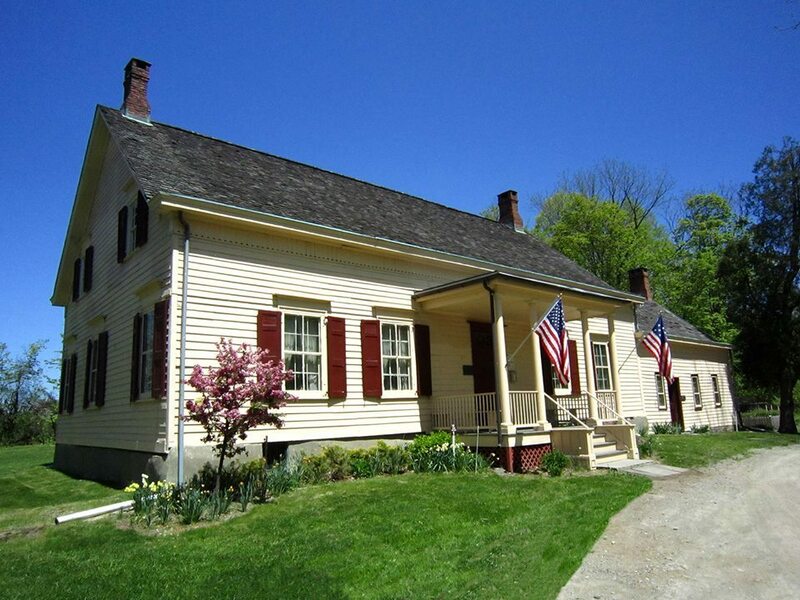 Come to explore the Van Wyck Homestead Museum on a tour through the c1732 homestead which also served as Fishkill Supply Depot's Officer's Headquarters during the Revolutionary War. Volunteers will welcome visitors each Saturday and Sunday From June through the end of October from 1-4 pm. Cost: No Admission fee however, donations are welcome.